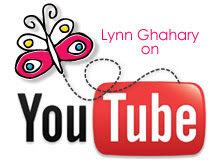 Lynn Ghahary :: Pieces of Me ...: Scrapbook & Cards Today - NEW video and a GIVEAWAY! 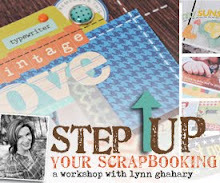 Scrapbook & Cards Today - NEW video and a GIVEAWAY! And now for the GIVEAWAY! CardMaps Today 2 is just about ready to hit store shelves! 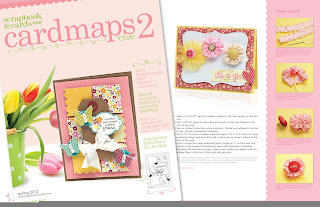 With 45 brand new, never-before-seen card sketches by Becky Fleck of PageMaps, CardMaps Today 2 includes 80 beautifully-designed cards by 15 talented cardmakers all with instructions! New to CardMaps Today 2 are eight trend-setting techniques featured in photographed step-outs! 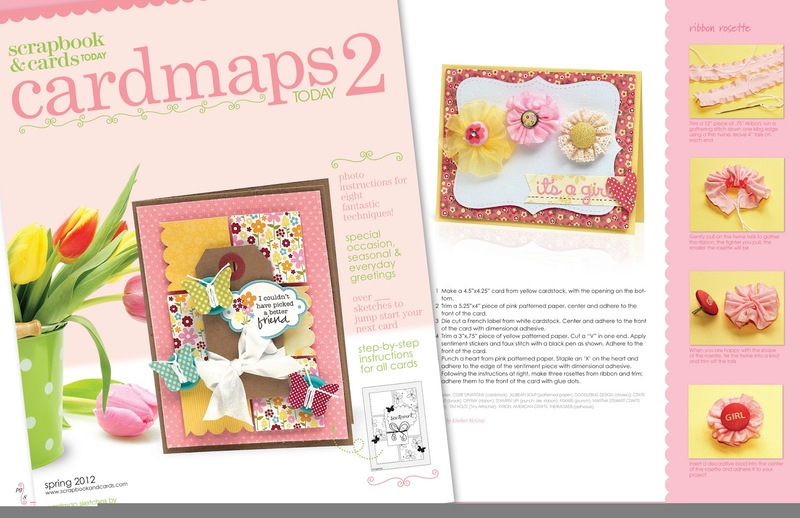 This limited-edition, special issue is a must for all cardmakers! In true SCT "win it before you can buy it" fashion I've got a copy of this amazing issue to give away. All you need to do to be entered into this giveway is subscribe to the Scrapbook & Cards Today YouTube channel (SCTMagazine) so that you don't miss any future SCT videos. Leave me a comment on this blog post letting me know that you've done so and you'll have a chance to win this spectacular publication. Comments must be received by Monday March 12th at 11:59 EST and I'll announce the winner here on my blog on March 13th. Please include your email address in your comment so I can contact you if you're the lucky winner. Good luck! Very cute card and tutorial! 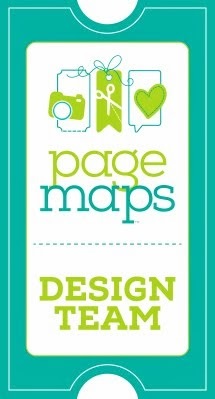 I would love to win this new idea book! Love this! Free how to videos? I win just by subscribing! Thanks for the chance to win CardMaps2! Super card, great giveaway! Thanks for a chance to win! this card is GREAT! I am loving the videos--really! Thank you so much for a chance to win this--I always love help when I'm making a card. Super cute, Lynn! I subscribed! I can't wait to see more videos! Thanks for the chance to win! What a beautiful card!! Love the sketch and the papers are just gorgeous!!! Thanks for sharing. I am heading over now to subscribe to the youtube channel. Can't wait to see all the crafty yumminess that gets posted there!!!!! I'm already a subscriber to SCT's channel. Great-looking card in your video! 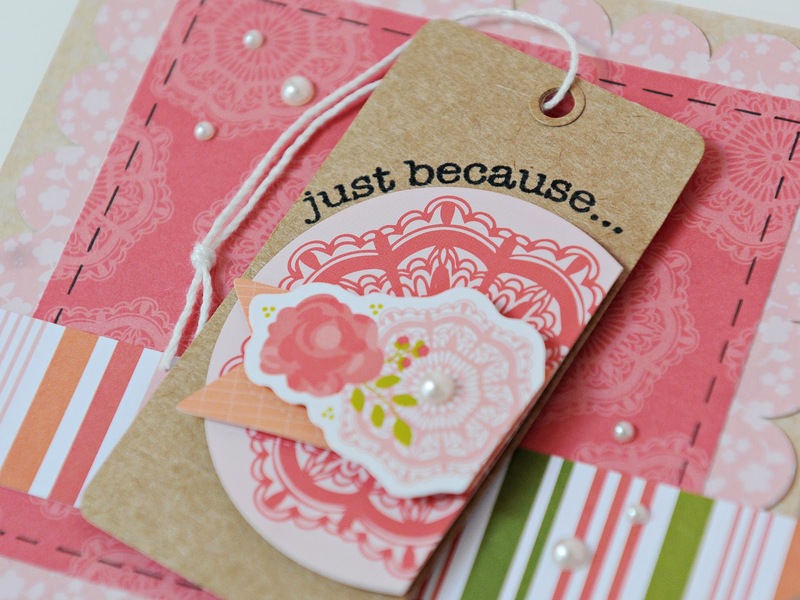 Hi Lynn-Love the colors used in your card, Pebbles is so great. This line makes me think of watermellon. The new sketch book sounds great!! I am already a subscriber of SCTMagazine's Channel. Great card. Loved the video. I subscribed to the you tube channel. Thanks for the chance to win. Love your tutorials! I subscribed to the channel when I saw the 1st video. Thanks for the cjance to win. Love the card and the tutorial! Thanks for the chance to win CardMaps2. Hi there, I left some love and subscribed to your youtube channel...Thank you so much for the videos ~ I hope you keep them coming! Also, thanks for a chance to win a copy of this amazing book! Have a great day...Barb G.
All subscribed. Looking forward to seeing all your crafty ideas all yr round :). I'm subscribed! Thanks for a chance to win CardMaps 2! Loved the video such fun! Your card is adorable as well. This is great! A very cute design cards and from now on i will do what you said. Thanks for sharing us the tutorials and i will follow the instructions.